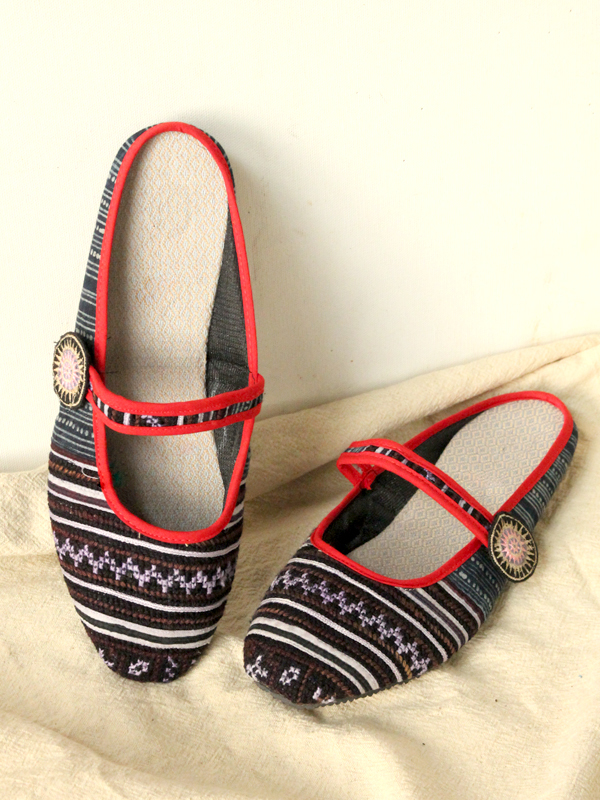 This is the second time I have ordered these beautifully crafted flats which I use at home to relax. I recommend to order one size up, My previous order was smaller than normal! 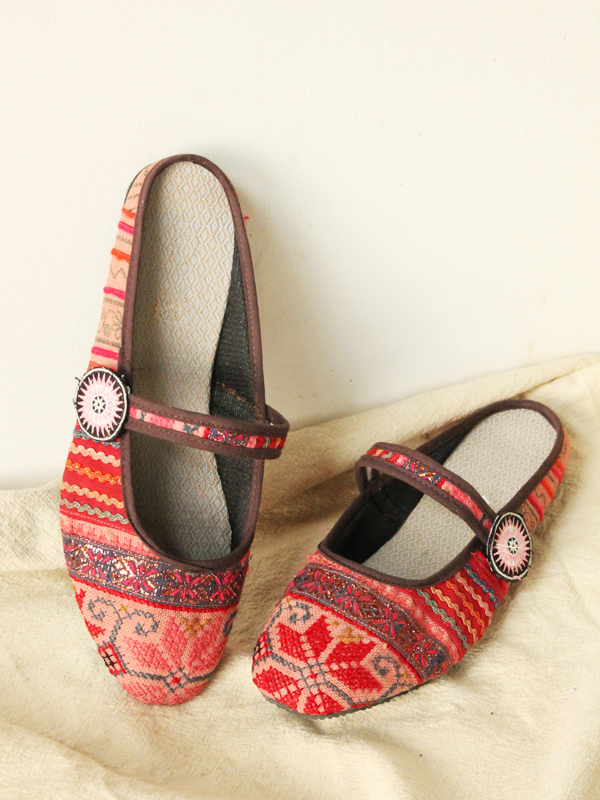 I love these flats! So comfortable! I have wide feet and there is plenty of room for my feet. The strap is connected with velcro to adjust. I have had so many compliments on these flats. Exactly as described. It was suggested that i go a half size up and they fit perfectly. They are very comfortable and I recommend them highly. I also want to commend this company on their customer service. Perfection. Thank you, Rose.